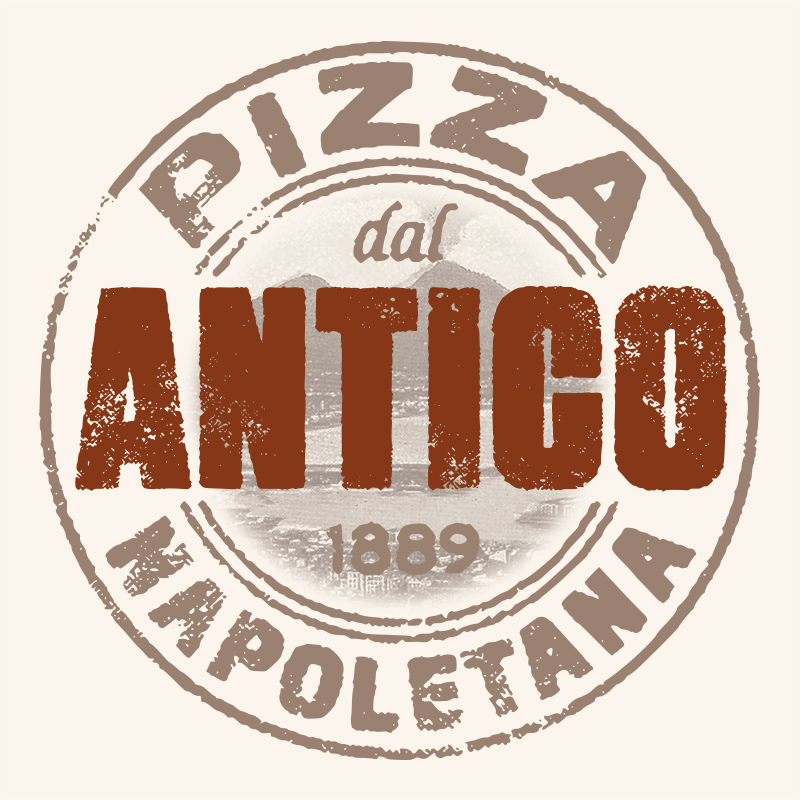 Antico Pizza Napoletana plans to open a new location in Sandy Springs according to a report from Reporter Newspapers. The popular Neapolitan pizzeria with existing locations in Home Park near Georgia Tech, The Battery Atlanta at SunTrust Park, Avalon in Alpharetta and at Mercedes-Benz Stadium, plans to open its latest restaurant just off Roswell Road in place of a pottery business. The custom-built restaurant would replace 4 Seasons Pottery at Hammond and Boylston Drives, just east of Roswell Road. Gerard Gunthert, Principal of Sandy Springs-based Cornerpoint Partners, recently closed a deal on the property, and reportedly has a "signed agreement" and an "approved siteplan" with Antico. According to its website, 4 Seasons Pottery was established in 1992 by Ernest Godwin as he retired from his podiatry practice. Ernest's son Greg ran the business from 2003 until this past July, when it was sold to Don Darrell. Greg , who reportedly still owns the land, confirmed the real estate deal to Reporter Newspapers. 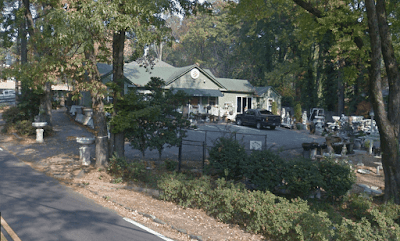 Fulton County property records indicate the 4 Seasons property (336 Hammond Drive) sits on .71 acres and that the building - a former single-family home - was built in 1940. Giovanni Di Palma opened the original Hemphill Avenue Antico Pizza in 2009 and has since expanded to a number of neighboring spaces to form "Little Italia", a collection of related food and beverage concepts. Di Palma debuted a scaled down Little Italia in Miami Beach in late 2016, but by late 2017, it had closed. Phil Handley, former Director of Operations for Here 2 Serve Restaurants, took on the same role with Antico Foods, LLC, the holding company for Giovanni's restaurant group, in February 2016. As of this past February, Handley is no longer part of Antico, nor does Liz Lapidus Public Relations represent the company as they did for many years. "We have signed a LOI buts it's subject to working out the development issues with the City and Cornerpoint partners . We would be building a structure and developing some land . If successful , we will be coming to Sandy Springs with Nationally Acclaimed and perennial best of Atlanta, Antico Pizza and Caffe. " The Sandy Springs site has many mature trees, and Gunthert said the plan is to "save as many as possible" to retain a “woodsy atmosphere,” a clear differentiation compared to much of the neighboring commercial corridor of Sandy Springs. The plan is to construct a one-story, approximately 4,300 square foot brick-faced "industrial warehouse style" building to serve as the home of the restaurant. The new building would feature parking for about 45 vehicles via an adjacent surface parking lot. The plan is reportedly still in "an early stage." Gunthert is still working on purchasing a small adjacent property currently used for storage. He said he anticipates the project would require some zoning variances. A lease agreement will keep 4 Seasons in business pending city approval of the deal, he said. If Antico does open, it would mark the return of a Neapolitan pizzeria to the area. Double Zero Napoletana closed its restaurant on Roswell Road just north of 1-285 in 2016. Sibling concepts Tsunami Taqueria and Stockyard Burgers & Bones opened in place of Double Zero late last year. The Local Pizzaiolo, a quick serve pizza restaurant, plans to open its third overall location late this year at the new Modera Sandy Springs apartment complex. Modera Sandy Springs is located at 6125 Roswell Road, less than a half mile from the Antico site. The Local Pizzaiolo, helmed by pizzaiolo Giulio Adriani, is seen by some as a cheaper, more casual version of Antico. Are you excited by the prospect of Antico Pizza opening in Sandy Springs? What is your favorite place for pizza OTP? Do you think Antico Pizza is just as good as people say or over-hyped? Be careful entrepreneurs...of over-saturation. This is high-stakes betting. For any given food concept (pizza, burgers, froyo, salad bar, tacos, etc. ), an area can successfully support only [number of Starbucks X .75] within the radius under consideration. Simply put, if there are 4 Starbucks, only 3 pizza joints can be successful. The only way for a 4th pizza place to succeed is for others to close, but still no guarantee, since each pizza must also meet the standards demanded by the customer base. @Anon 9:47PM - Does that "rule of thumb" apply to entrance to market of existing restaurant concepts that are hugely successful in drawing visitors that don't live near the restaurant? Antico is somewhat of a destination for many. I have to believe it will do much better than any of the other new pizza places simply because of the reputation it already carries. 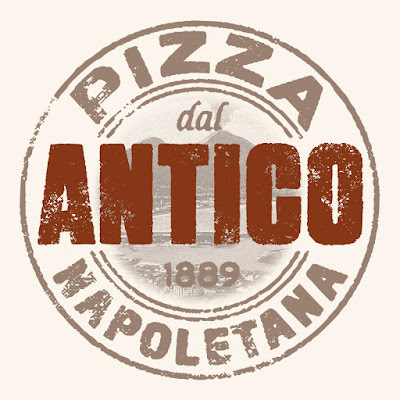 Seems to me if the area can't support that many Neapolitan pizza places, Antico will be the one standing...especially if the build out on the space (which can be very Italian, romantic, etc. with the vegetation already present) is done well. I live nearby...can you tell I'm looking forward to it? The BEST Pizza Ever! No wonder they are always packed. I am sure the SS location will also do great business. So much better tasting pizza than the usual Pizza Hut, Dominos, Papa Johns, Marco's and a whole bunch of the wannabes. I hope they bring Gio's with them. The pasta and chicken is amazing. Imaginative repurposing of the space, but still a HUGE challenge given the volume of traffic out front. Will people fight that for good pizza? Does Greg get to eat for free? Hasn't been good pizza in Sandy Springs since Bakka Bella's.